Whether off to the track or to the drop off point of a 2,000 mile tour of Route 66, we have several motorcycle hauling packages to reliably transport your bike to its destination. 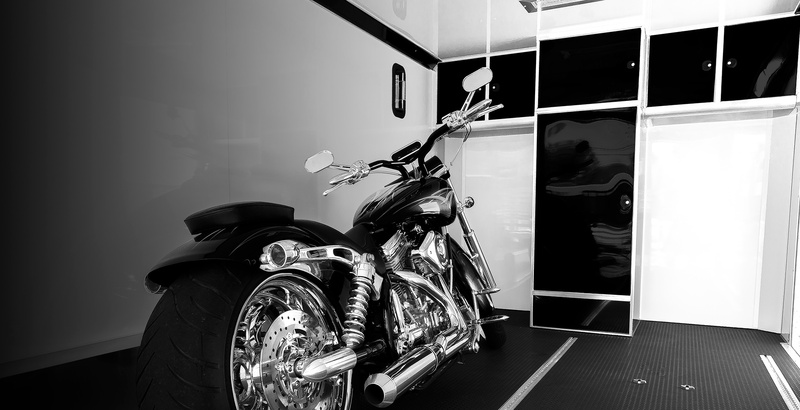 We can even customize a motorcycle hauler for your lifestyle. Upgrade from a list of over one thousand options! 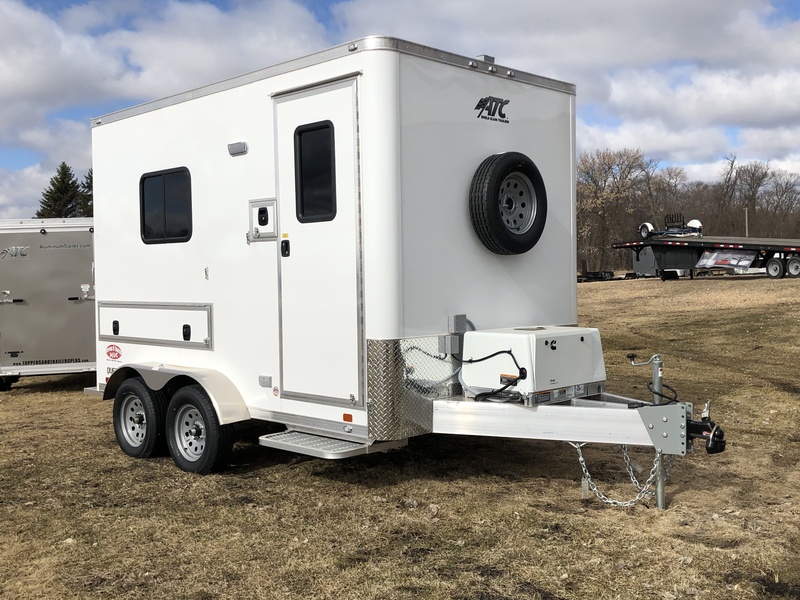 A tip out bed can turn your motorcycle hauler into a camper! 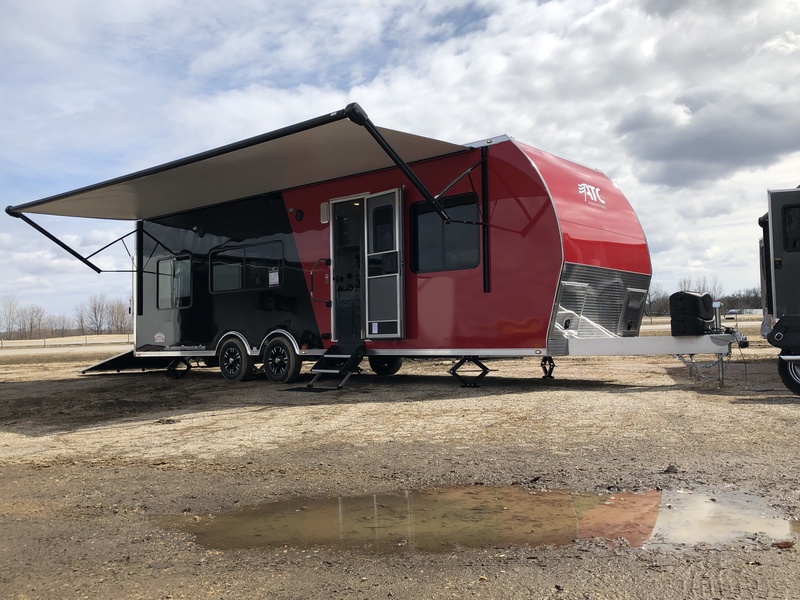 At Toppers & Trailers Plus you will find the best selection of trailers around; whether you are looking for a dump trailer, cargo trailer, utility trailer, car trailer, ARV, toy hauler, fiber optic trailer - we have you covered! 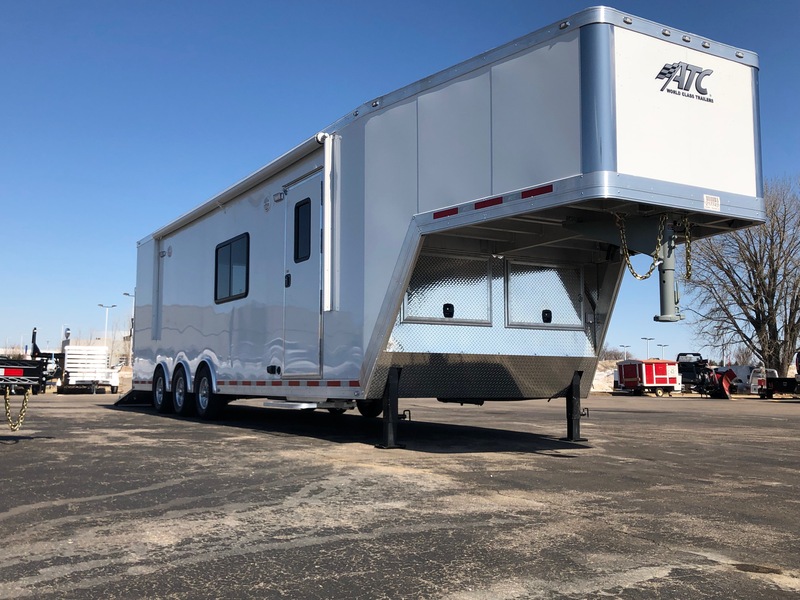 Toppers & Trailers Plus has the equipment you need and the accessories you have always wanted! 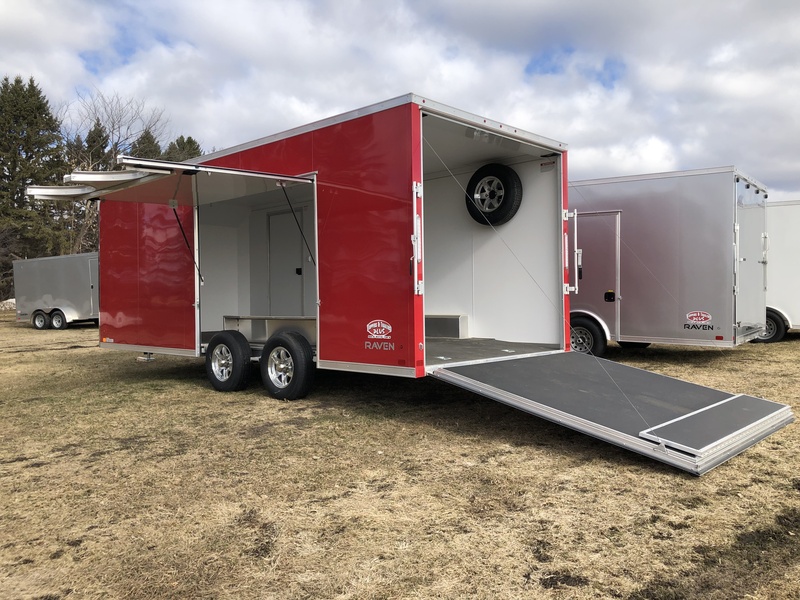 Toppers & Trailers Plus provides flexibility and choice in trailers, toppers, snow plows, truck accessories, and equipment. 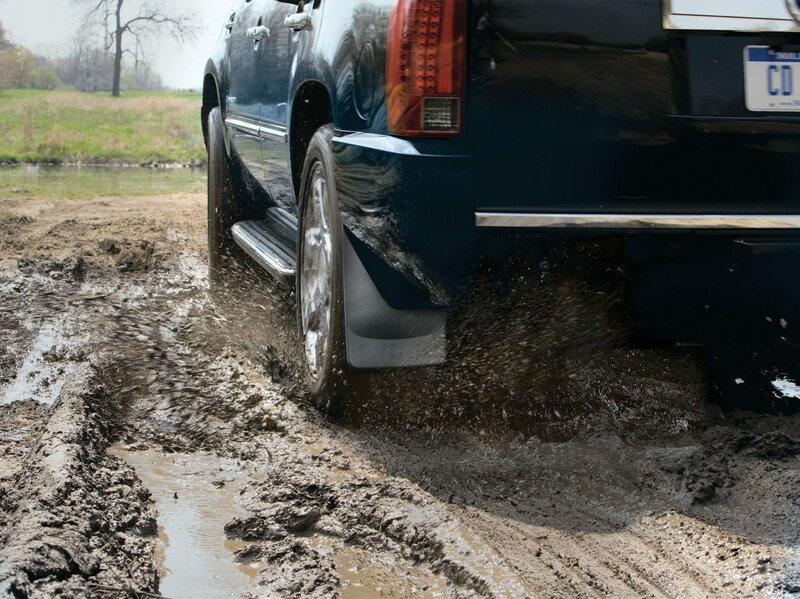 We take pride in the quality of the products we feature and the integrity of the service we provide. Winter is never far away in Minnesota! Toppers & Trailers Plus is your snow and ice control headquarters. We feature high quality plows, snow blowers, sanders, parts and service to keep you going through the harsh Minnesota winters. 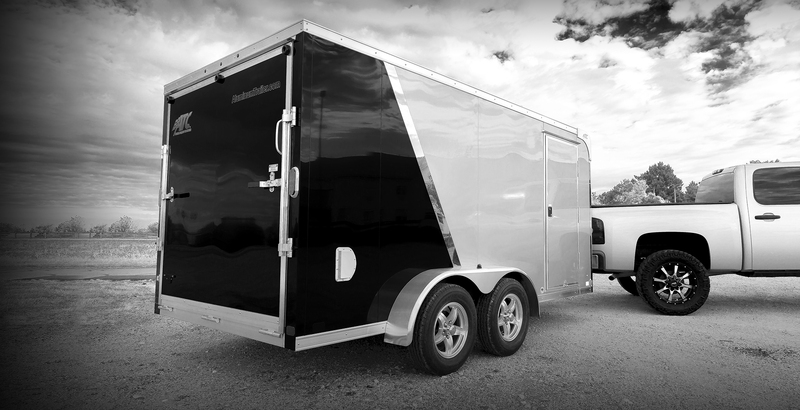 Toppers & Trailers Plus has a wide range of toppers to fit not only your truck but your needs. 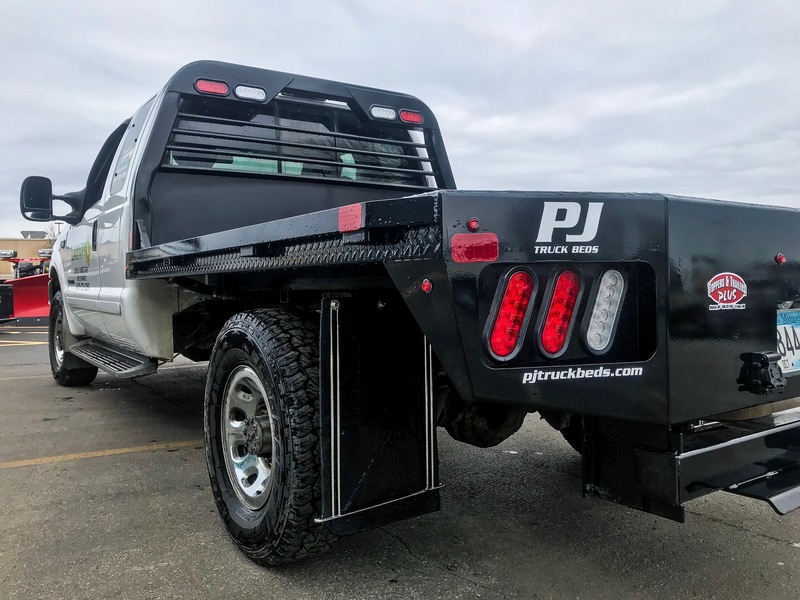 We are your single source solution for toppers of all kinds, including aluminum toppers, fiberglass toppers, commercial toppers, tonneau covers and more! 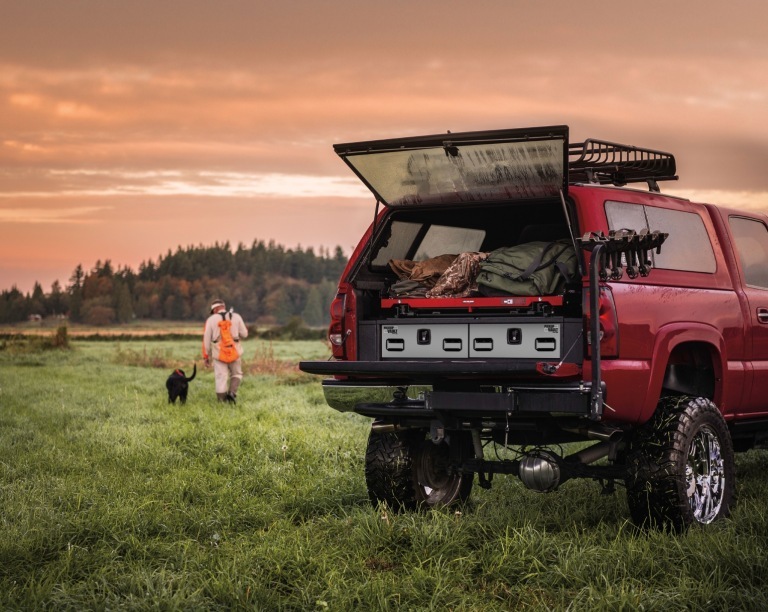 Toppers & Trailers Plus has the truck beds that are truly built to last. Channel crossmembers, channel frame, diamond plated deck, and rock solid welds make these beds tough as nails. But just being tough isn't enough. 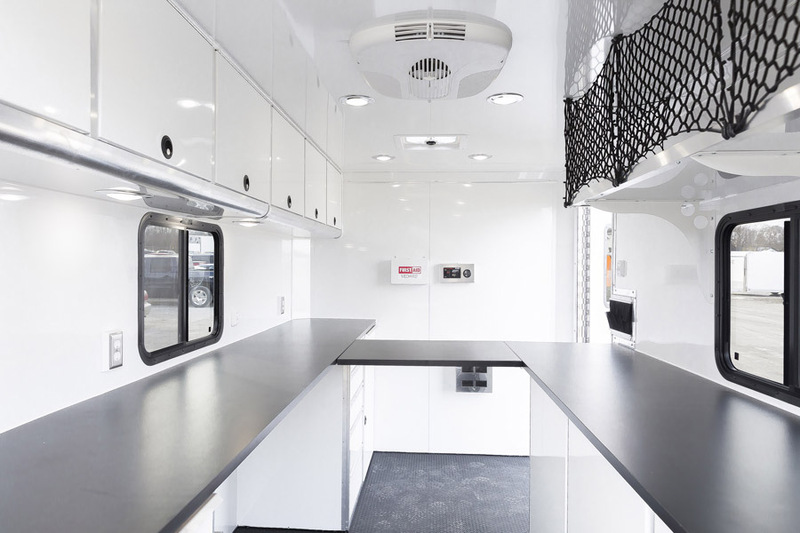 That is why our truck beds incorporate a cab profile headache rack, flushmount lighting, a contoured rear bumper, and powder coat finish.